Check out what is inside these Japanese kids lunch boxes. Submitted by monkey on Tue, 05/14/2013 - 1:01am. 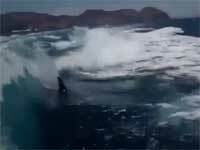 Cool footage of Killer Whales chasing after a speedboat. Submitted by monkey on Wed, 05/08/2013 - 4:25am. 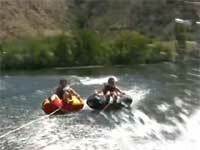 Cool tubing fail behind a boat turns into a win. Submitted by monkey on Wed, 05/01/2013 - 3:01am. 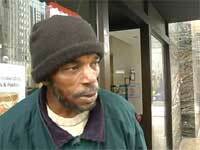 Emotional video with a Chicago homeless man named Ronald Davis. 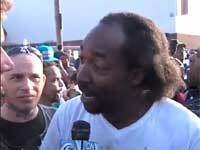 Submitted by monkey on Wed, 05/01/2013 - 2:46am. 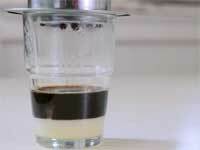 Cool looking video showing how to make tasty Vietnamese coffee. Submitted by monkey on Wed, 05/01/2013 - 2:42am.